Good morning! Hope Monday finds you well. Today, I'm a guest over at TB Markinson's blog where I'm talking about what I like about novellas. Hope you can check it out. 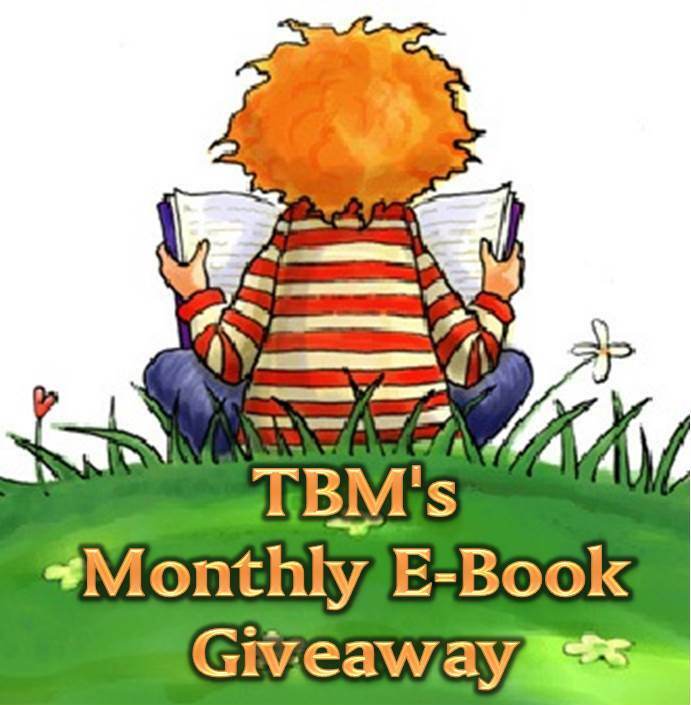 Don't forget, you can still enter TB's giveaway until the end of the month to win five fantastic ebooks including my collection, A Change of Mind and Other Stories. All of the books are fab and the authors are amazing. Seriously you don't want to miss out. 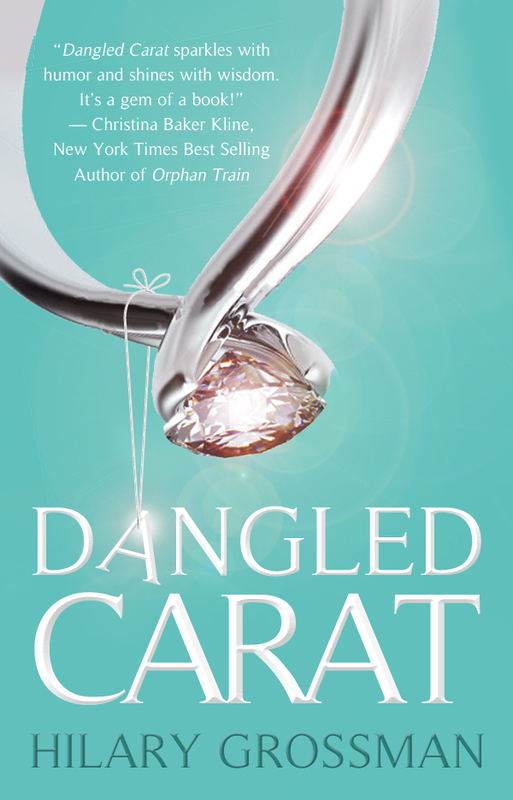 Here's the link to enter the Rafflecopter giveaway. And here are the books. War threatens Foxwick on all sides. The dreaded Shadowlands gains more souls. From the shrouded trees in Greymist Forest to the arid Blackden Barrens, monsters roam in search of their next victim. Sirens lure ships beneath Merrilea Sea. In cold and snowy Wintermill, royals plot to claim Foxwick as their own, even if they must use dragons and sorcery. 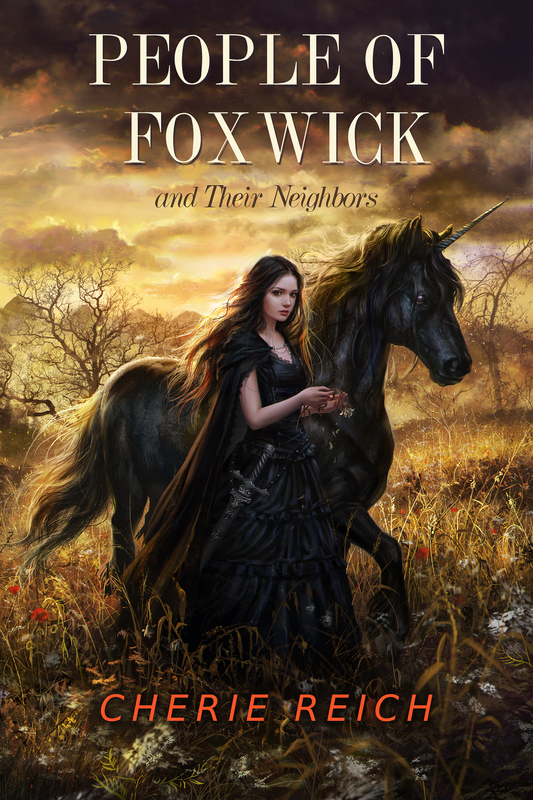 Marriage between Foxwick’s king and Lochhollow’s princess creates a perilous alliance. Although brave Valdale will come to Foxwick’s aid, the cost may be more than a true friend can stomach. Set over a hundred years, these seventeen fantasy short stories explore the people, creatures, and lands in and around the Kingdom of Foxwick. For every girl who wondered if she should love him or dump him…..For every girl who listened to her heart instead of her friends advice…. She had gotten used to dating the commitment-phobic Marc, thirteen years her senior. They had a great relationship–why rush into things? She saw no need to pressure him for marriage, believing that when the time was right, he would propose. But after they had been together for four years, their friends decided to take matters into their own hands, pushing Marc to propose and making Hilary realize how much she really did want to marry the man that she loved. Unfortunately, Marc still wasn’t ready–and their friends’ meddling in the form of a faux engagement party led to a disastrous New Year’s Eve that brought their relationship to an inevitable turning point. When newly-single party girl Vicki moved to Paris, she was hoping to indulge in wine, stuff her face with croissants, and fall in love. It proved to be much more difficile than she'd imagined. 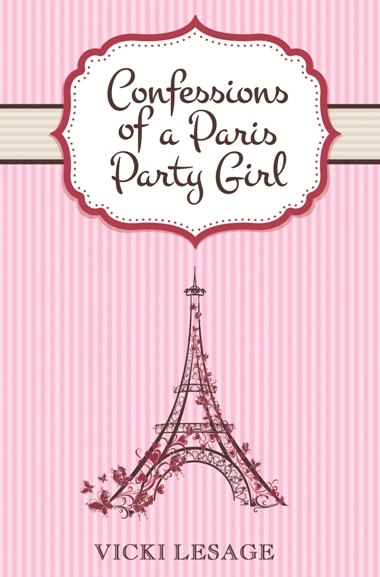 In this laugh-out-loud memoir, this cheeky storyteller recounts the highs and lows of her life in the City of Light. Sassy and shamefully honest, Vicki makes you feel as if you're right there in Paris stumbling along the cobblestones with her. Don't forget to enter the giveaway! Thanks so much to all the authors for their generosity. Heading over to the other site. Great post on novellas, Nick! Hope you have a great week. All great books on my to-read list. Yippie! Awesome. I'm so stoked about this giveaway. Such great titles. Good selection of books there. Great post at TB Markinson's! TB's giveaways are always awesome. I love seeing the familiar titles and ones I've read. All the books sound interesting! Good luck with your anthology Nick. Oh! 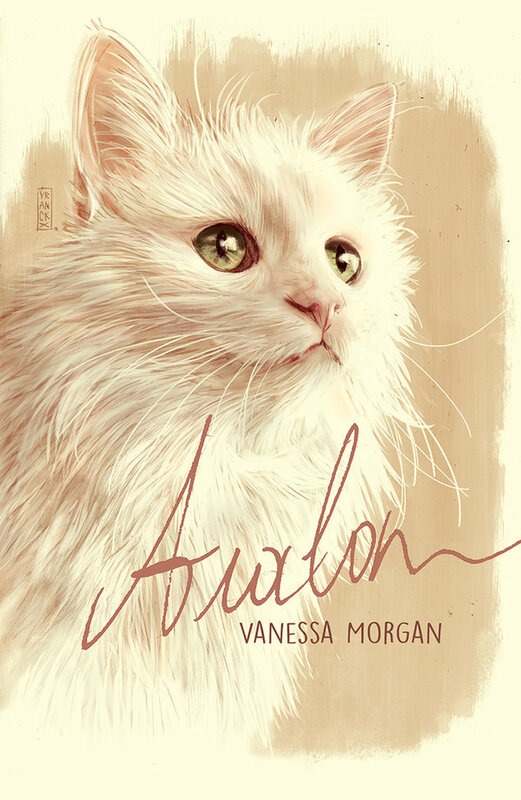 I have simply got to read Avalon! Saw indeed at her feed. Are you still out there, Nick?